Get Your SEA Blue Color-Changing Cup! 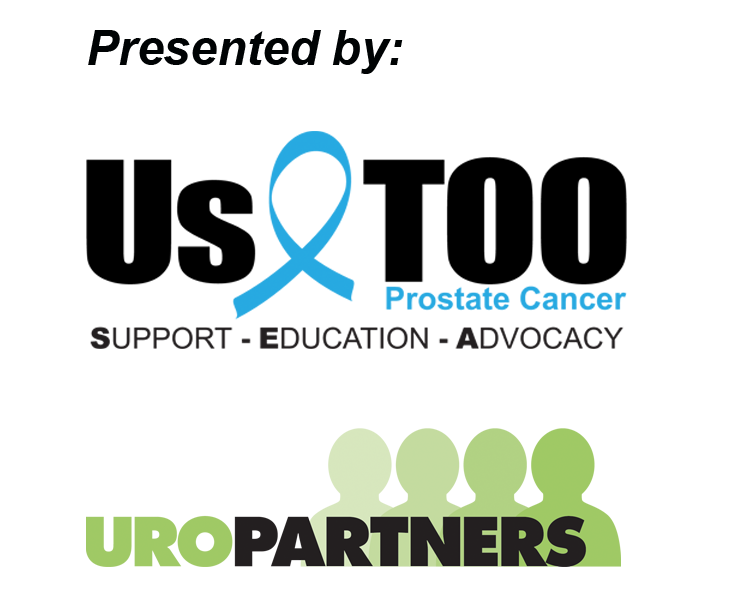 Thank you for stepping up to participate in the 13th Annual SEA Blue Chicago Prostate Cancer Walk & Run! It’s only a few weeks away but there’s still time to fundraise. 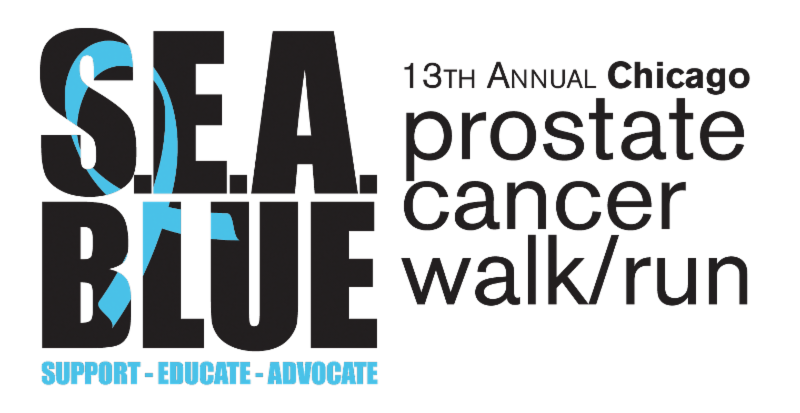 Please remember that SEA Blue donations help fund the work of Us TOO providing educational resources and support services to the prostate cancer community at no charge. SEA Blue is made up of all levels of walkers and runners. But you are all first place winners when it comes to helping those affected by prostate cancer. And any participant who raises or donates $50 will enjoy their complimentary beverage at the event in a ﻿ special blue color-changing cup! Create and personalize your own fundraising page (which you customize through the registration site). Reach out to your network of friends, co-workers and relatives with an email explaining the importance of the cause and asking them to support your participation in the event. (Email template provided on your fundraising page). Share your fundraising page via social media! Feel good about what you are doing! While donations are supporting your efforts, people aren’t giving money to you. The funds you’re generating will help others who rely on the services and resources provided by Us TOO at no charge. Remember that not every email sent will generate a donation. Set a fundraising goal for the week and send enough emails to reach it. For example, if your goal for the week is $100, and your average donation amount is $10, plan to send 10 emails. (With the exception of the color-changing cups, please note prizes are not cumulative and are based on individual fundraiser totals not team totals).